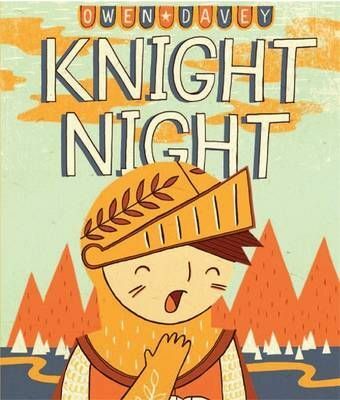 This story of adventure is sure to become a k-nightly favourite! Going to bed is an exciting quest for one little boy in this charming tale. It might seem like he's going upstairs, brushing his teeth and climbing into bed, but actually he's riding through the forest, jumping over crocodiles and scaling the castle wall - no wonder he's exhausted and falls straight to sleep!